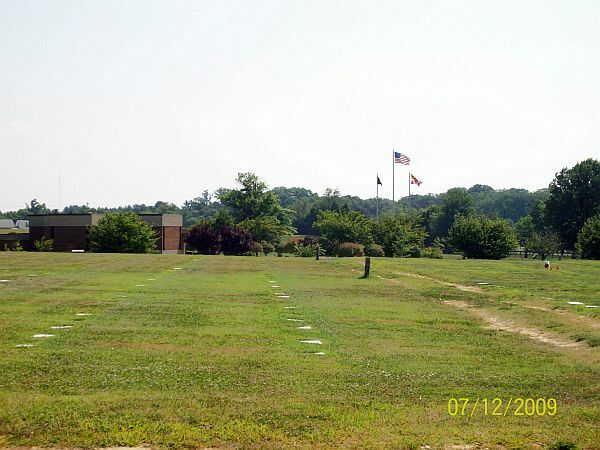 Cheltenham Veterans Cemetery is owned and operated by the Maryland Department of Veterans Affairs. Cheltenham Veterans Cemetery opened for burials in July of 1978, consisting of 112 acres formerly used for agricultural purposes. 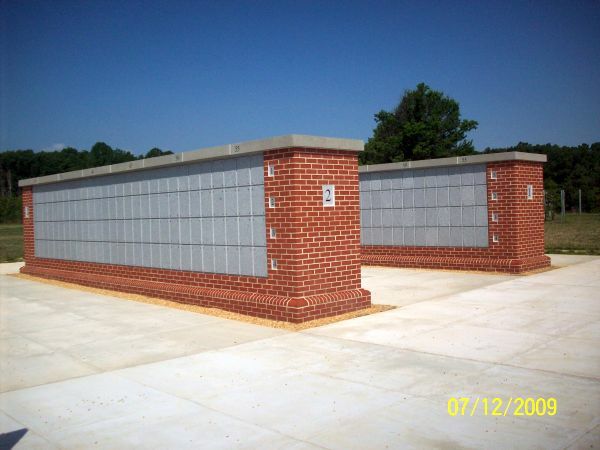 Currently, the Cheltenham Veterans Cemetery is conducting more than 825 burials each year and is the final resting place for over 23,000 Maryland veterans and their eligible dependents. Cheltenham is expected to provide a total of over 50,000 burial sites.